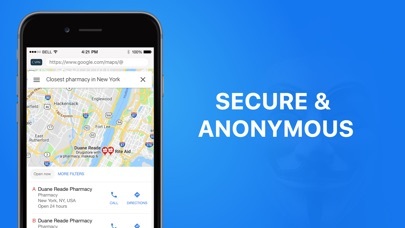 From many app store app to browse tor, I really appreciate that this app can serve me better than any other. there is sometimes lag tho but we can bare with it while others apps have difficulties in tor connection. It’s a good app. It does run slow here and there but it’s a nice app to be able to use. It gets you where you need to go once you get past all the other websites. Very good speed in login and much better speed in connection and website use. Specially in using sotcial networks like telegram. In comparison with other apps, I prefer using this. Thanks for your supports. 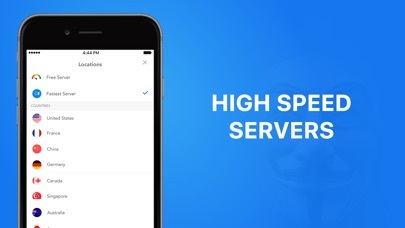 You can make the app better by having faster free servers to access into websites faster or having a private own WiFi connection to be on instead of a regular one! 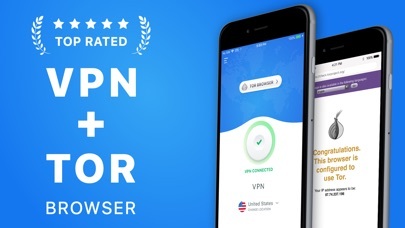 This app is great both for its vpn functionality but also for its TORbrowser which of course is a window into the deep web which comes in quite handy.